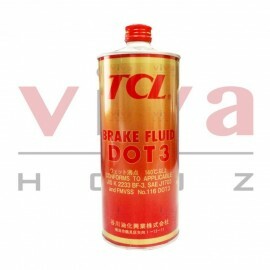 TCL Brake Fluid is a high performance product that exceed USA standards FMVSS and Japan JIS K2233 standards. It has a high boiling point with stable performance even under conditions. 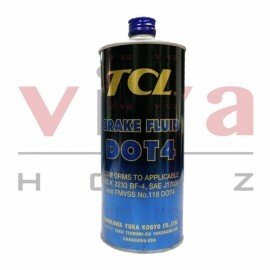 TCL Brake Flu..